This just in! Who's covered in maple syrup, happy as can be and loves his coffee black? 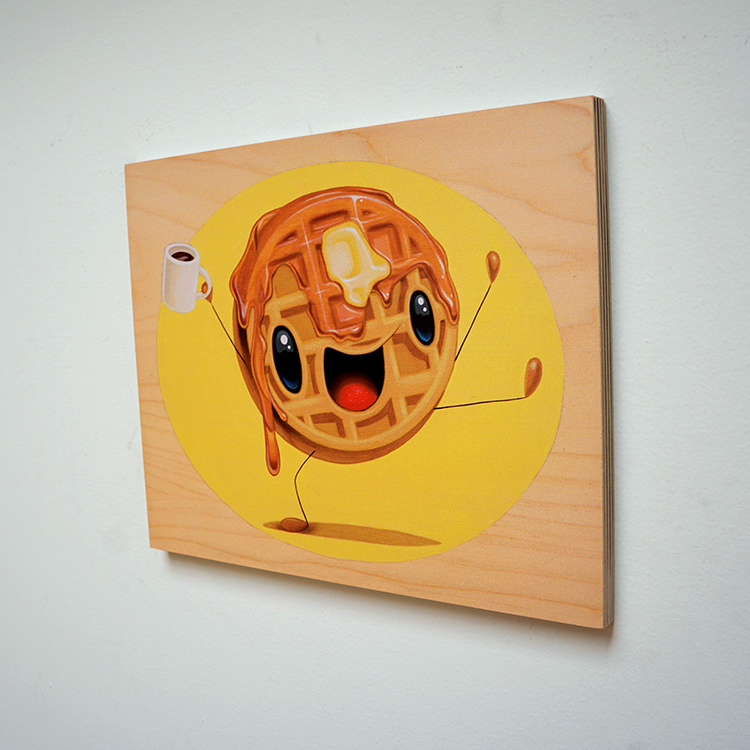 I paired up with the good folks over at Prints on Wood for a timed print release of this happy fella. Available for purchase now through Friday, August 29th at 12 pm PST.